The paper presents the calculated spectra of hydrocarbon components of a natural gas (NG), and they are compared with the experimental results. 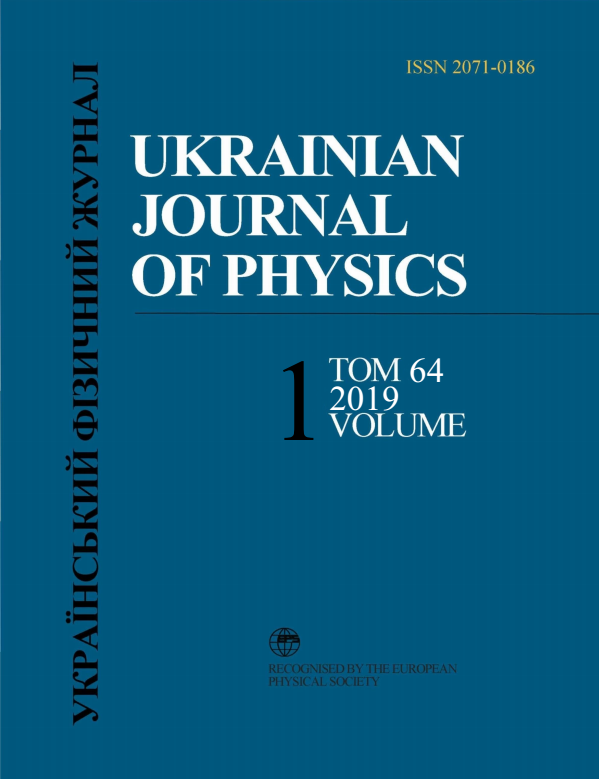 The results of experimental studies of NG show that the region of stretching vibrations of hydrocarbon С-Н bonds, despite the very high level of the Raman signal, is of little use for the quantitative and qualitative analysis. This is due to the fact that the structure of the bands in this region of the spectrum is very complex, and the methane bands with its suppressing content in NG dominate here. The spectra of weak bands of heavy hydrocarbons against the background of very intense bands of methane are almost not revealed. In full, it is difficult to take all the details into account, as can be seen from the previous one. Therefore, we paid a special attention to the determination of the molecular components of NG such as methane (CH4), ethane (C2H6), propane (C3H8), and butane (C4H10), by calculating the C–H vibrations and determining the spectral region, where they are located. The results of calculations confirm that the frequencies of C–H vibrations of heavy hydrocarbons (ethane, propane, and butane) do lie in the spectral range of 2500–3500 cm−1 of combinational frequencies. M.A. Eliashevich. Atomic and Molecular Spectroscopy (Fizmatgiz, 1962) (in Russian). M.V. Volkenshtein. Structure and Physical Properties of Molecules (Izd. Akad. Nauk SSSR, 1955) (in Russian). Yu.V. Bazhanov, V.I. Vlasov, S.M. Vovk, S.V. Kondratov, B.G. Martynenko, V.N. Poznyak, N.S. Rakovich, A.V. Tretyakov. Quantitative analysis of gas media by the Raman spectroscopy method. Analytics and Control Nos. 3–4, 65 (1998). A.V. Gromov, N.E. Guzanov, L.A. Khachikyan. Exploitation of Trunk Pipelines (Nedra, 1987). GOST 31371.1-2008 Natural gas. Determination of the composition by gas chromatography with an uncertainty estimate. Part 1. Guide to conducting the analysis. B.T. Kuyliev, A. Jumaboev, L.O. Meiliev, M.A. Rakhmonova, Zh.N. Khuzhamberdieva, K. Davronov. Application of Raman scattering of light for analytical purposes. Uzbek J. Phys. 18, No. 5, 191 (2016). M.J. Frisch, M. Head-Gordo, A. Pople. Direct analytic SCF second derivatives and electric field properties. J. Chem. Phys. 141, 189 (1990). B.T.Kuyliev,N.D.Orlova, L.A.Pozdnyakova, F.Kh.Tukhvatullin, A. Jumabaev. Rotational-vibrational relaxation of molecules of gaseous methane and deuteromethane and their gas mixtures and the structure of the Q-band of a fully-symmetrical vibration v1. Uzbek J. Phys. 19, No. 2, 134 (2007).